With a new road connecting to Old Banff Coach Trail, the options for shopping and dining are endless. 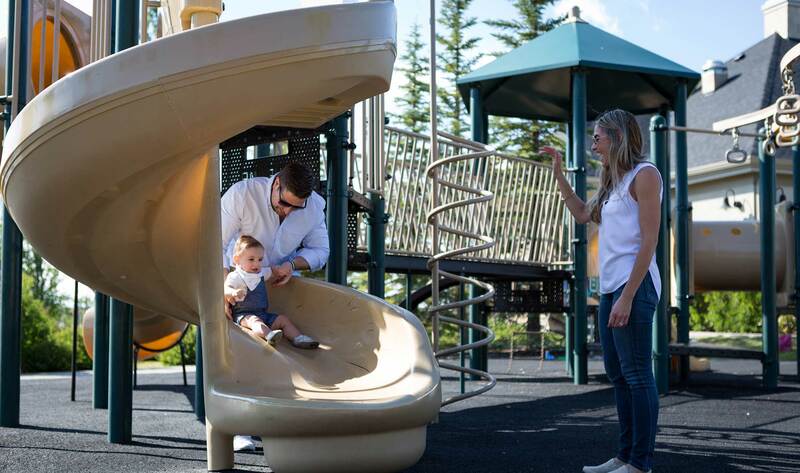 Crestmont West is conveniently located near a number of popular amenities in west Calgary including Crowfoot, West 85th, Westhills and Signal Hill Town Centre and the shops and services of Aspen Landing. In addition, both Westside Recreation Centre and Crowfoot YMCA are a short drive away.